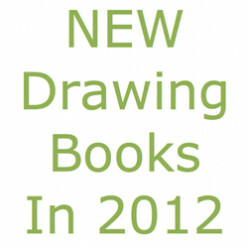 I'm a writer and artist. 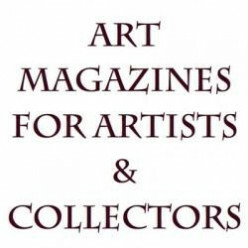 I curate and share information online about art, artists, art media, the art business and major art exhibitions & art competitions. 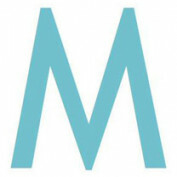 My art blog Making A Mark is highly rated (4.2 million+ visitors and 12 million pageviews). 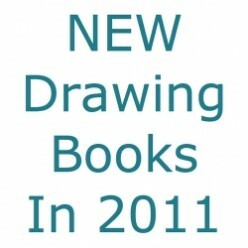 I've also developed very successful macro niche websites about art. 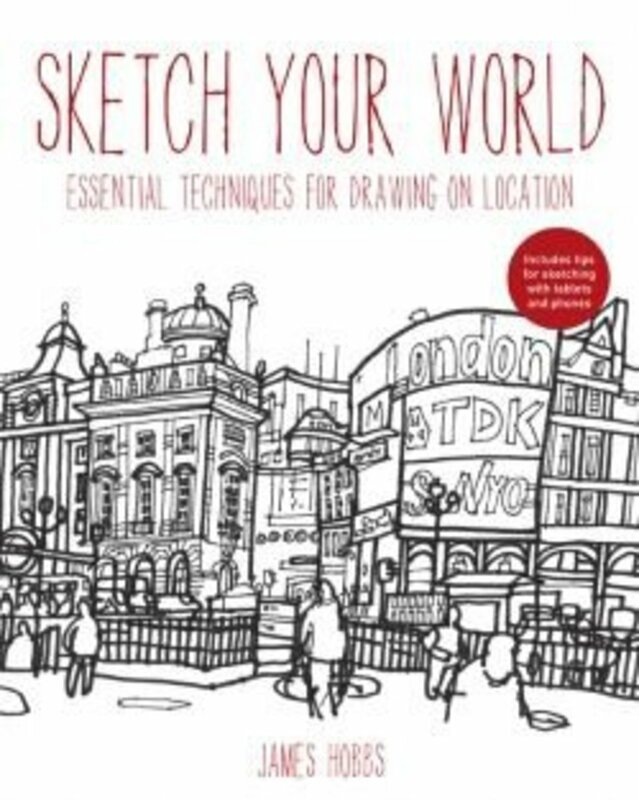 My first book, about drawing and sketching, published in Jan. 2015 by leading art publishers in the UK, USA and Asia was reprinted two months later. 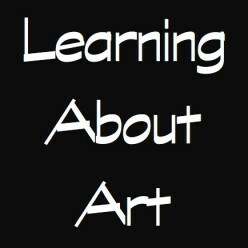 I also write articles for leading art magazines, deliver workshops and lectures about practical aspects of being an artist plus. 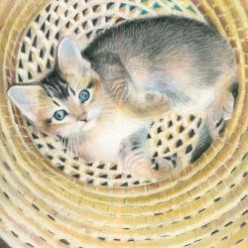 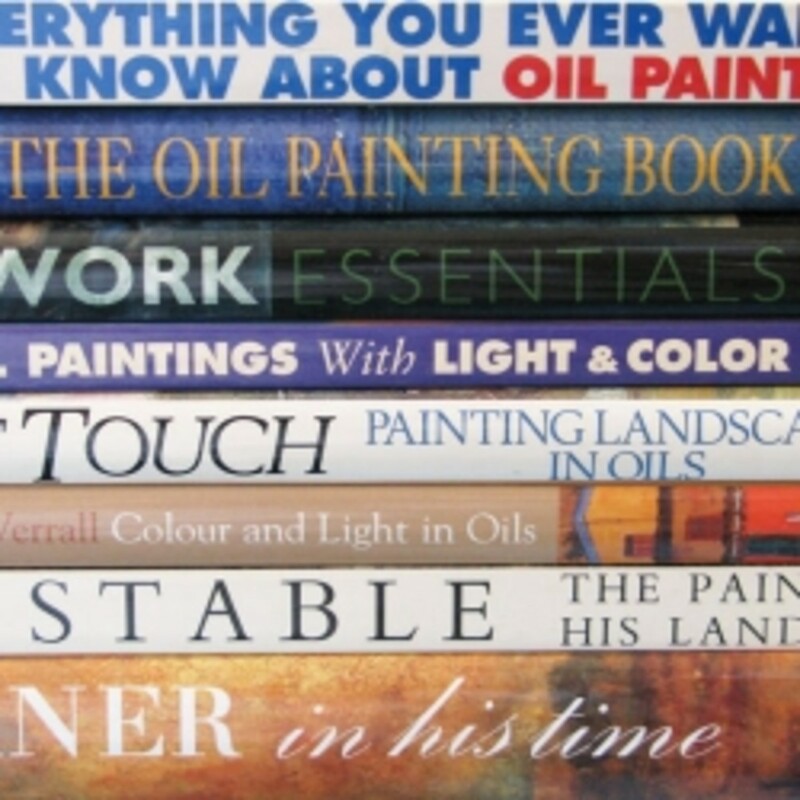 Do you need an instruction book about how to paint in oils? 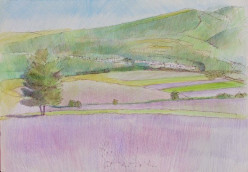 Want to develop your skills in painting with oils? 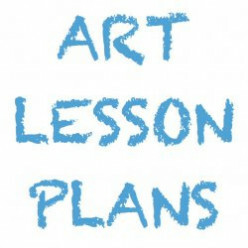 Are you interested in knowing more about oil painting and oil painters? 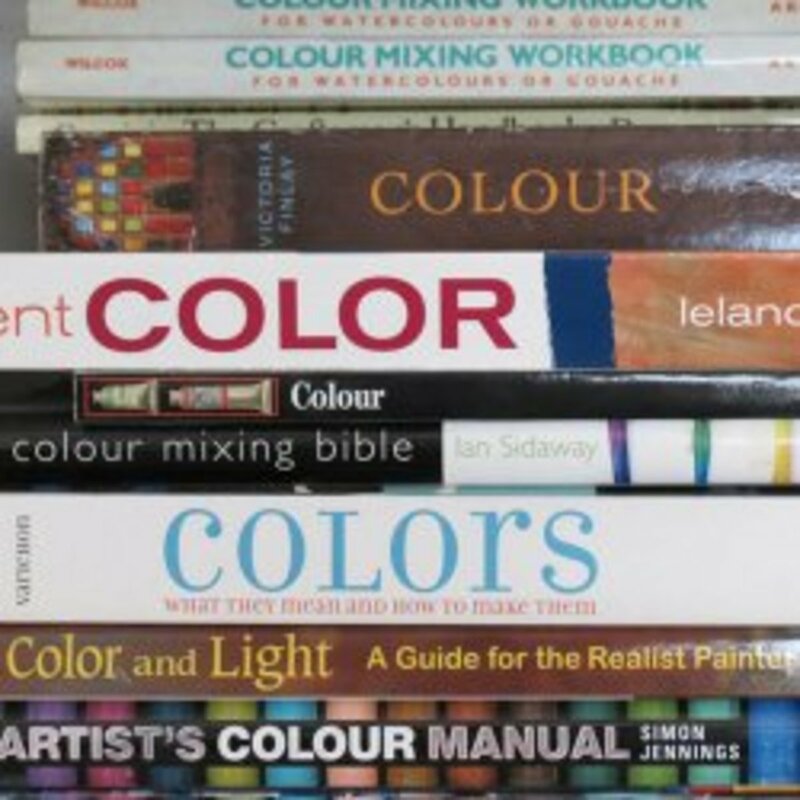 Find out which are the leading art books about colour. 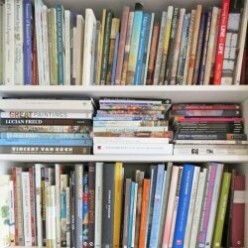 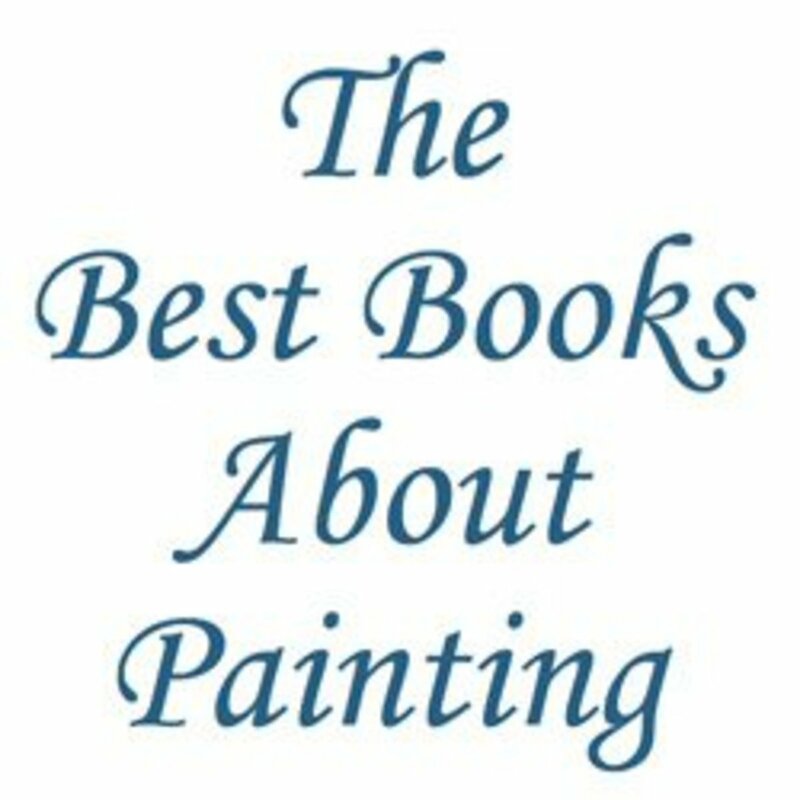 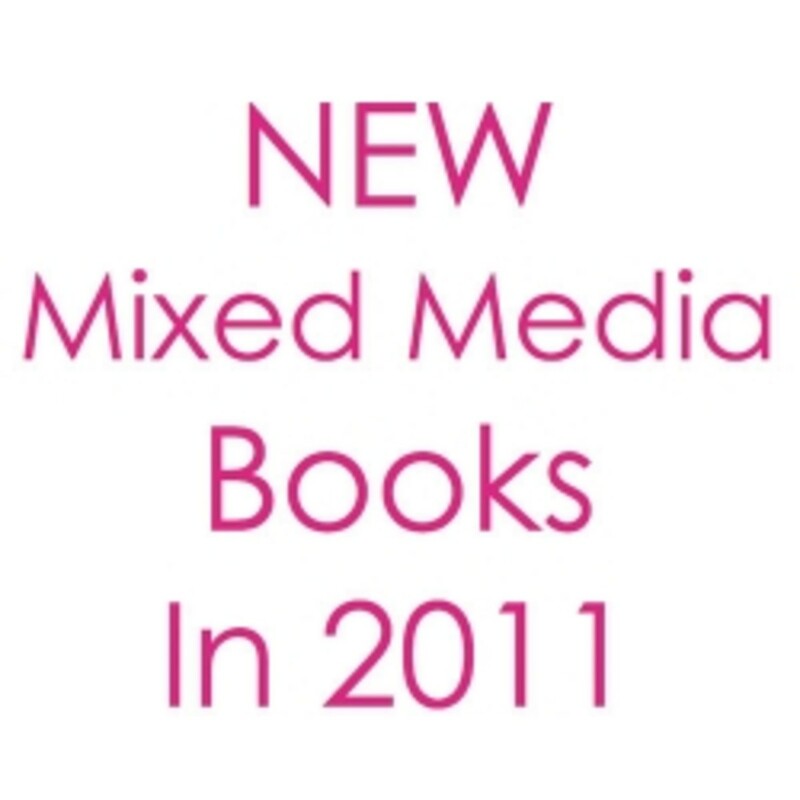 Read the best books for artists and painters about understanding colour, mixing colours and using colour in paintings. 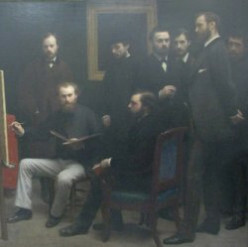 Answers to common artists' questions e.g. 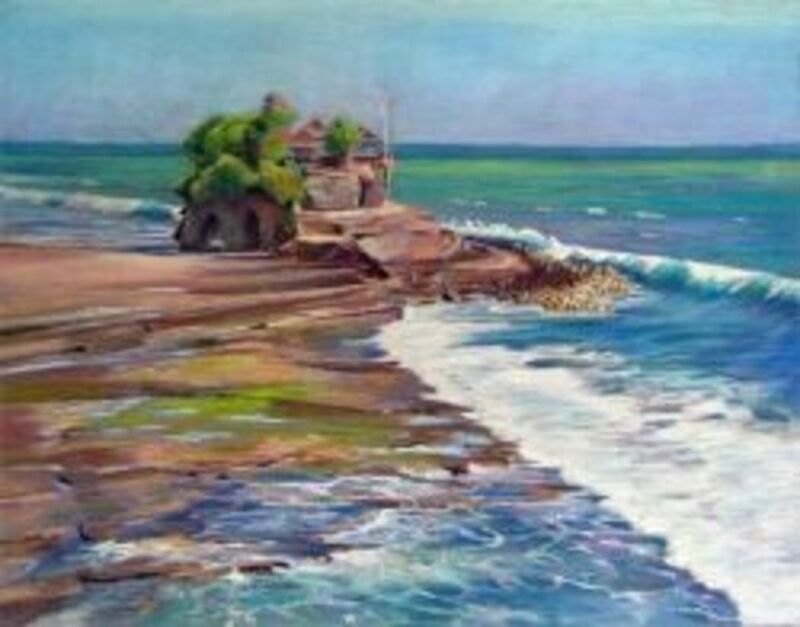 What's the best way for an artist to sign a painting? 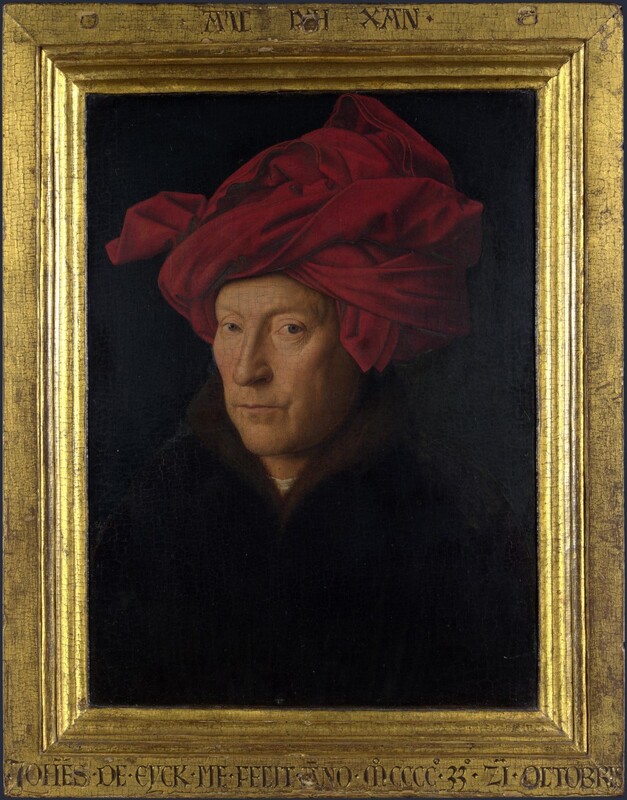 Should you date as well as sign a painting? How should you sign a fine art print? 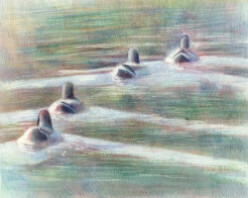 You know the principles about mixing colours - but you'd like more help - preferably in pictures. 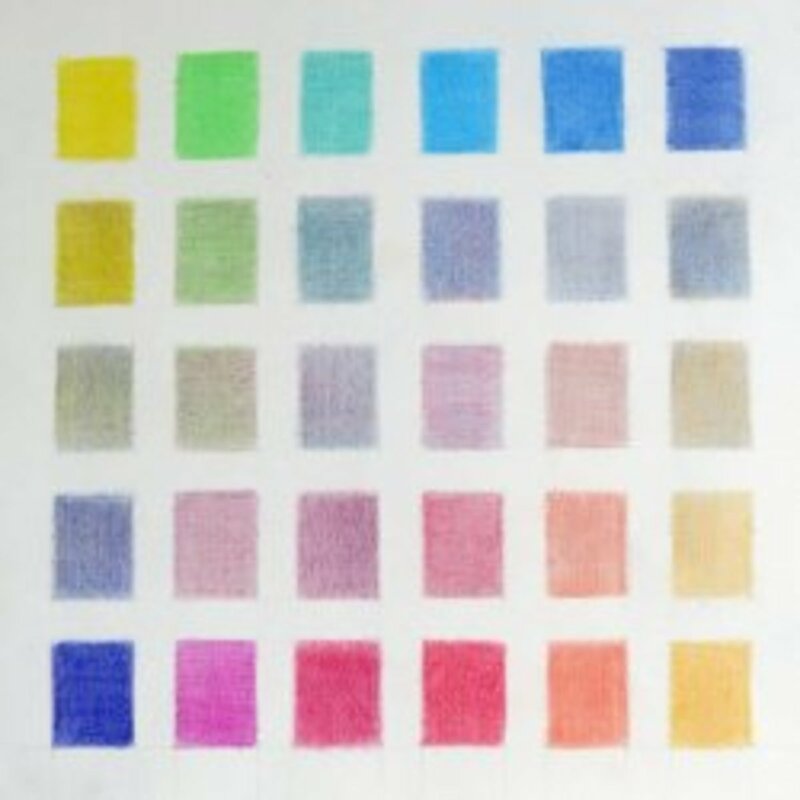 You want to know a lot more about the full range of colours produced when mixing colours. 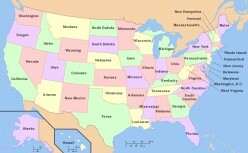 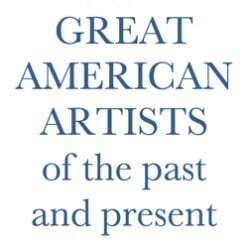 A compendium listing of art societies in the USA by genre and art medium. 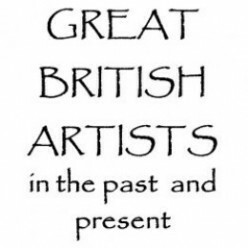 This site is about really great British sculpture and really great British sculptors and land artists. 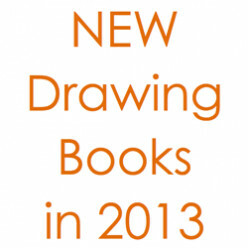 Have you ever dreamed of being able to sketch in a really large good quality sketchbook? 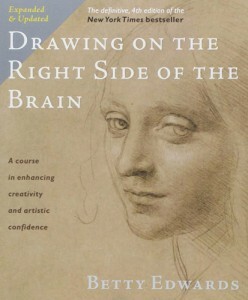 "Drawing on the Right Side of the Brain®" is the most successful book about learning how to draw - ever! 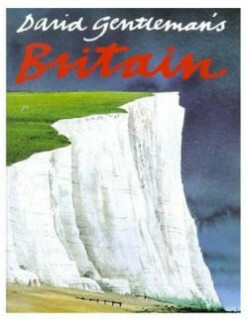 This is one of two books I recommend time and time again. 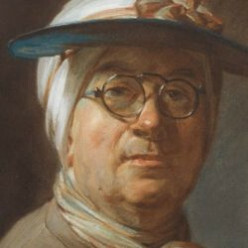 Find out about Sir Stanley Spencer - one of the most famous and most eccentric of English painters. 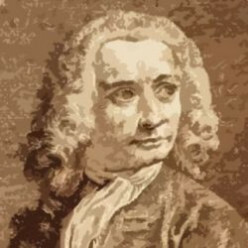 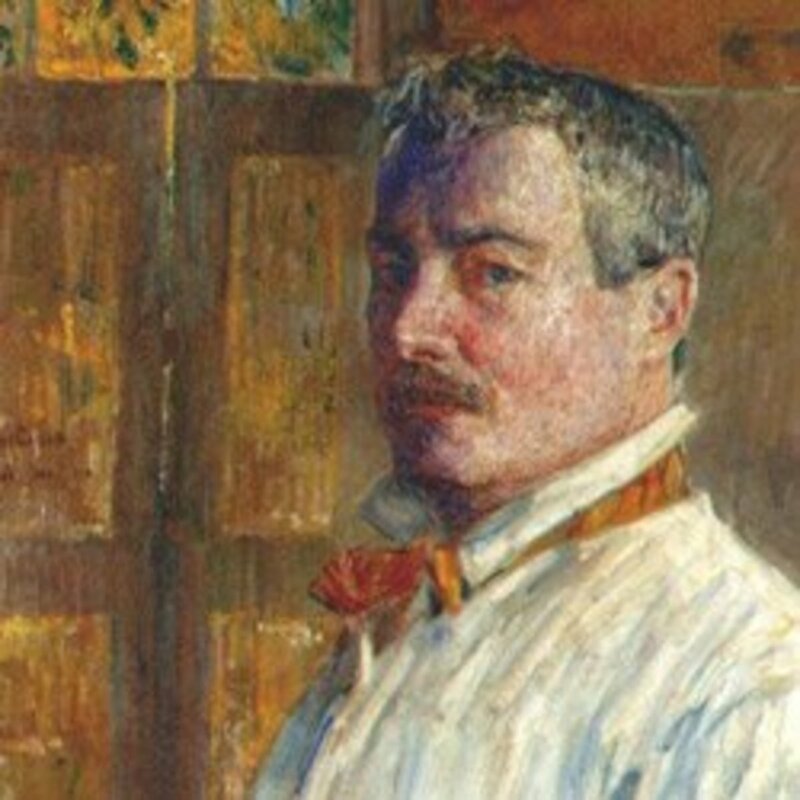 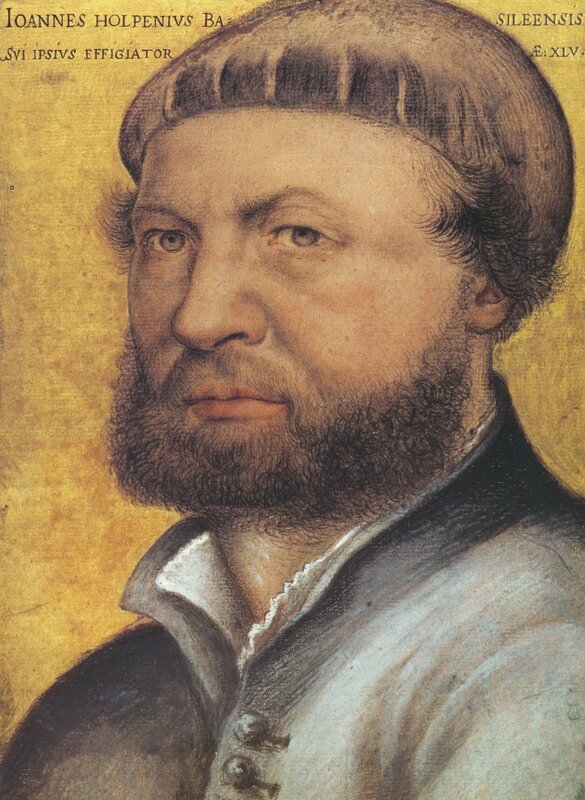 Learn about his life and his paintings and how to see them. 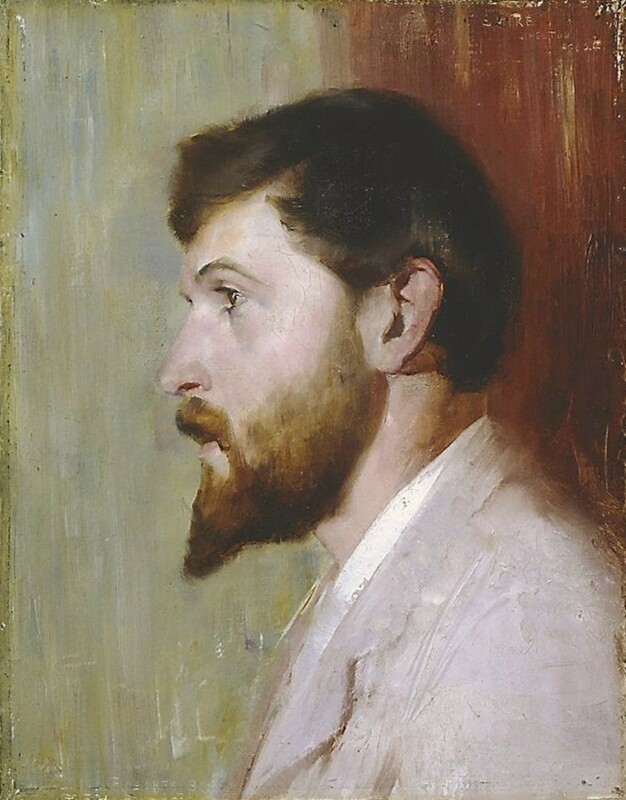 Sorolla was a very popular and prolific Spanish painter - he was renowned as a painter of the colour of sunshine and light. 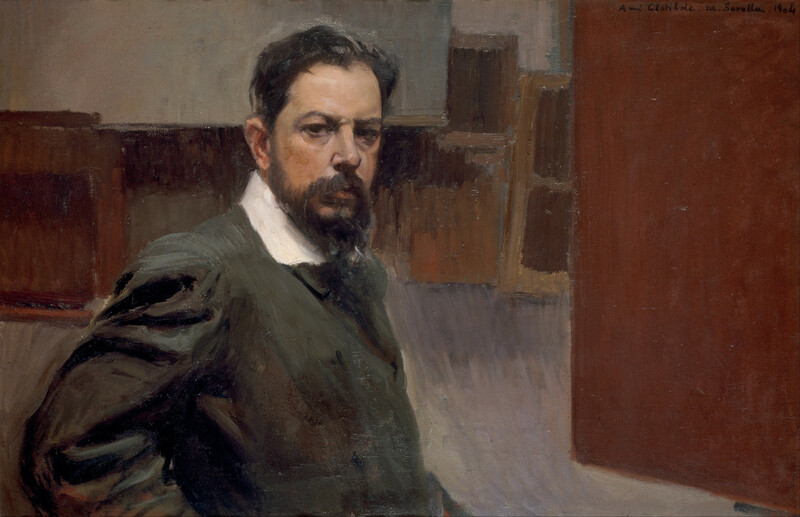 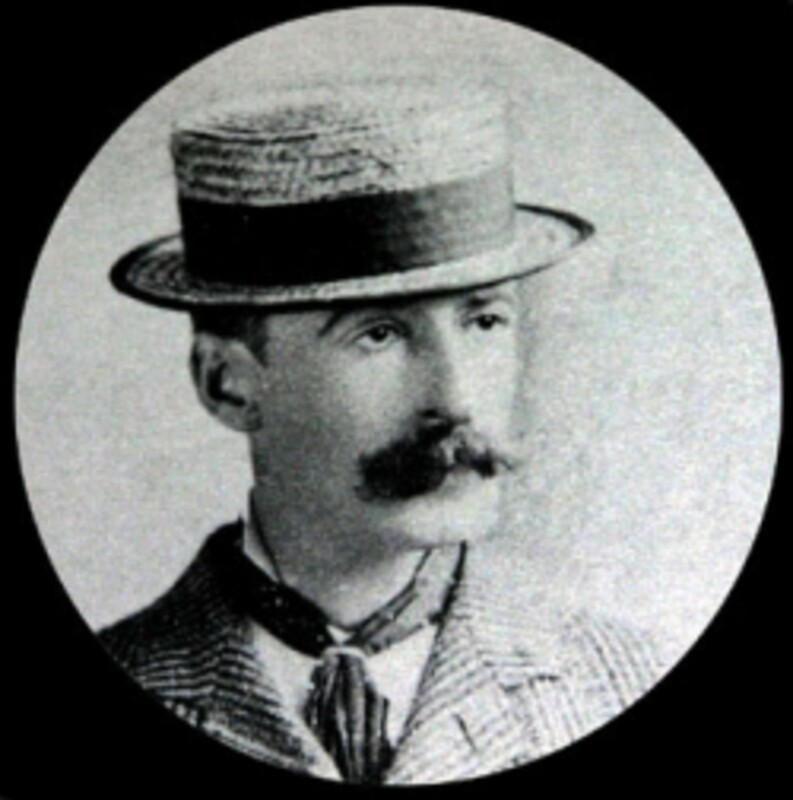 Find out more about his Spanish version of Realism/Impressionism. 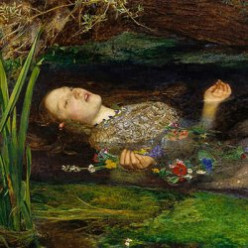 Find out about how to paint wild flowers and learn about books which show us how wild flowers have been portrayed in the past. 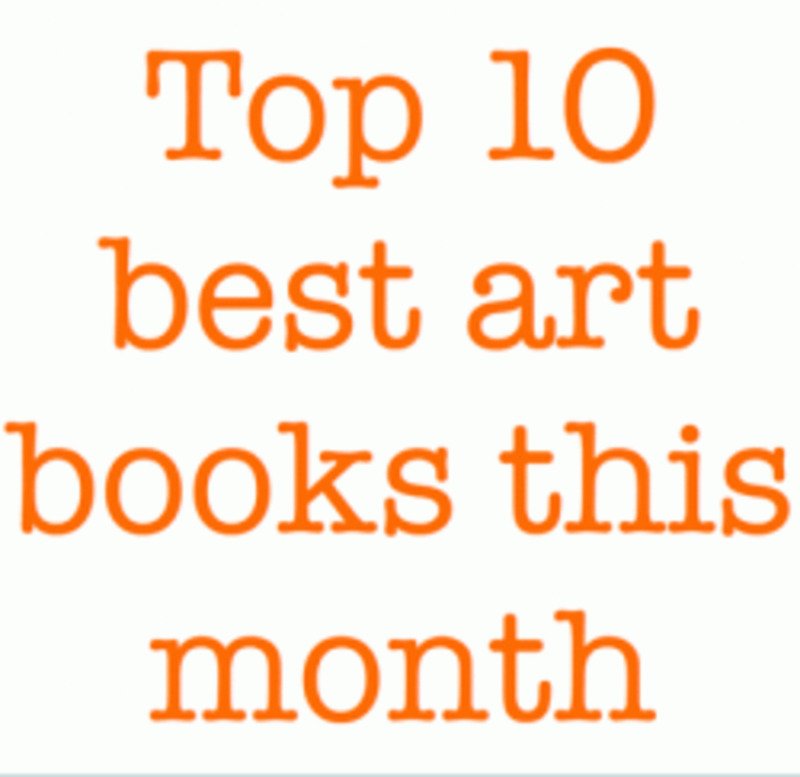 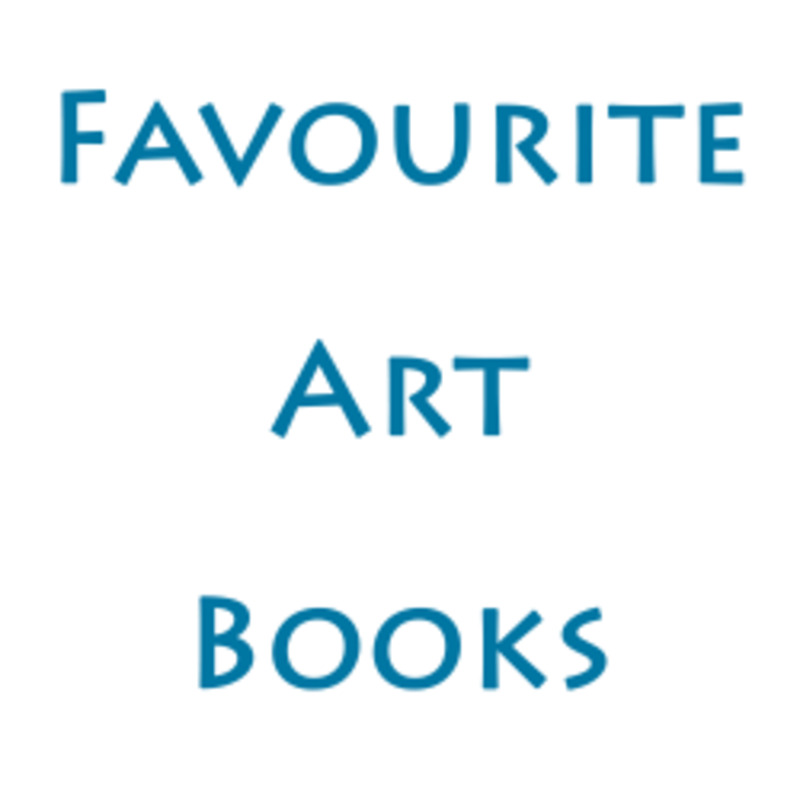 Find out about (1) the best books about drawing and painting animals and wildlife and (2) the best books about drawing birds - plus reviews. 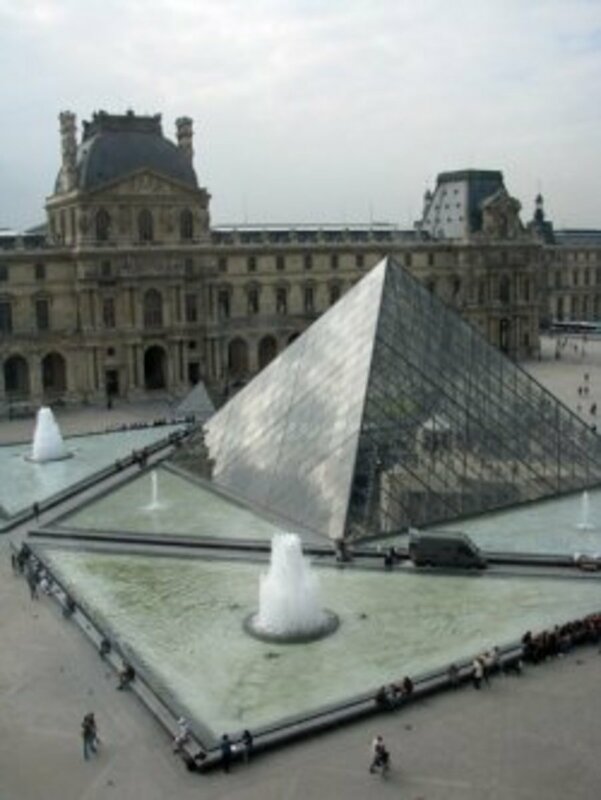 This site introduces some notable and famous European artists from France, Germany, Italy, the Netherlands and Low Countries, Scandinavia and Spain. 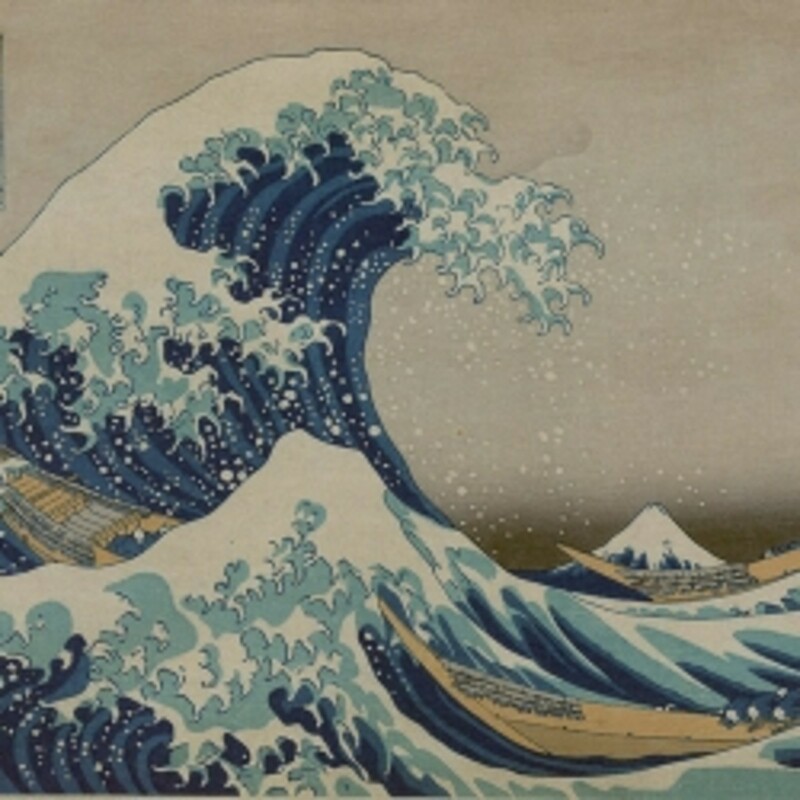 Find out about Reverse Glass Painting (also known as Verre eglomise or 'hinterglasmalerei') - where the painting is painted on one side and then viewed from the other side. 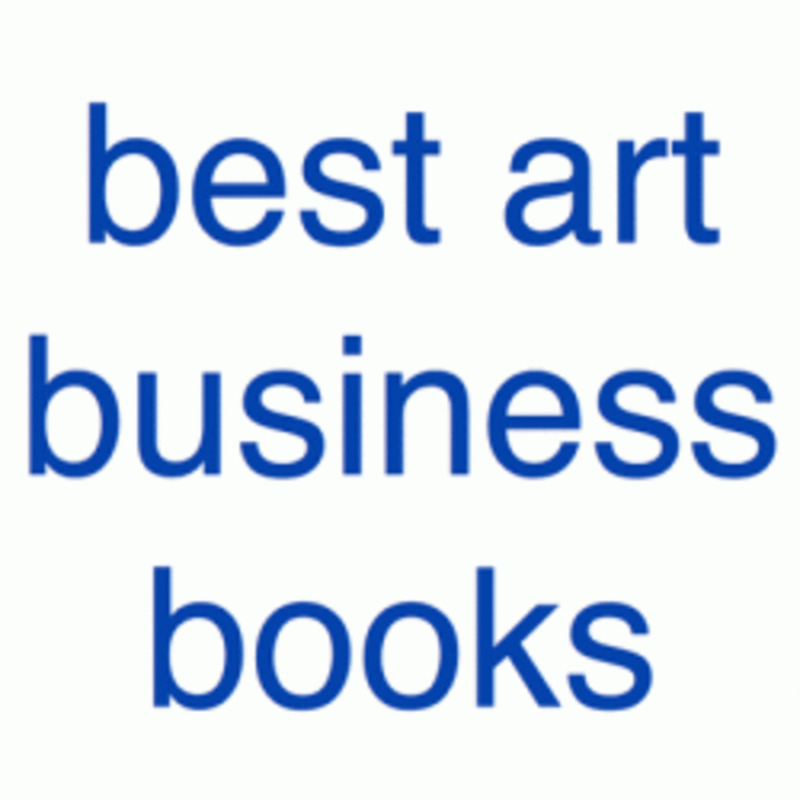 Answers for artists wanting to know how to write about their art and being an artist; how to price art and market art, how to sell art online and ship art and how to review and critique art. 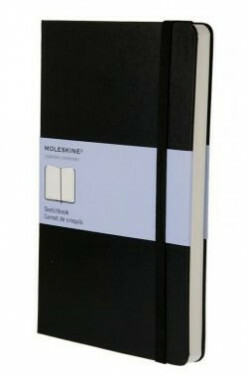 I highly recommend Moleskine Sketchbooks - however different ones suit different purposes and you need to understand the colour wrapper code, which is which and what they can be used for. 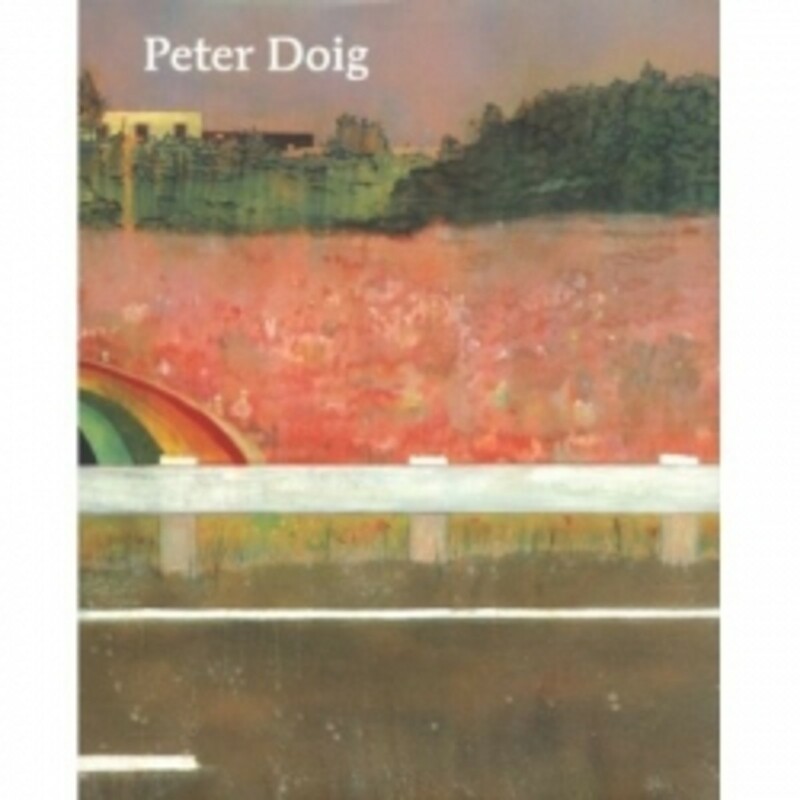 Peter Doig (1959 - present) is one of Britain's most prominent and exciting young painters. 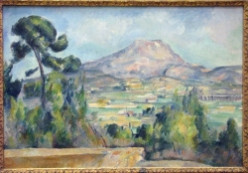 In 2007 when his painting White Canoe broke a record when it sold for $11.7million at Sotheby's. 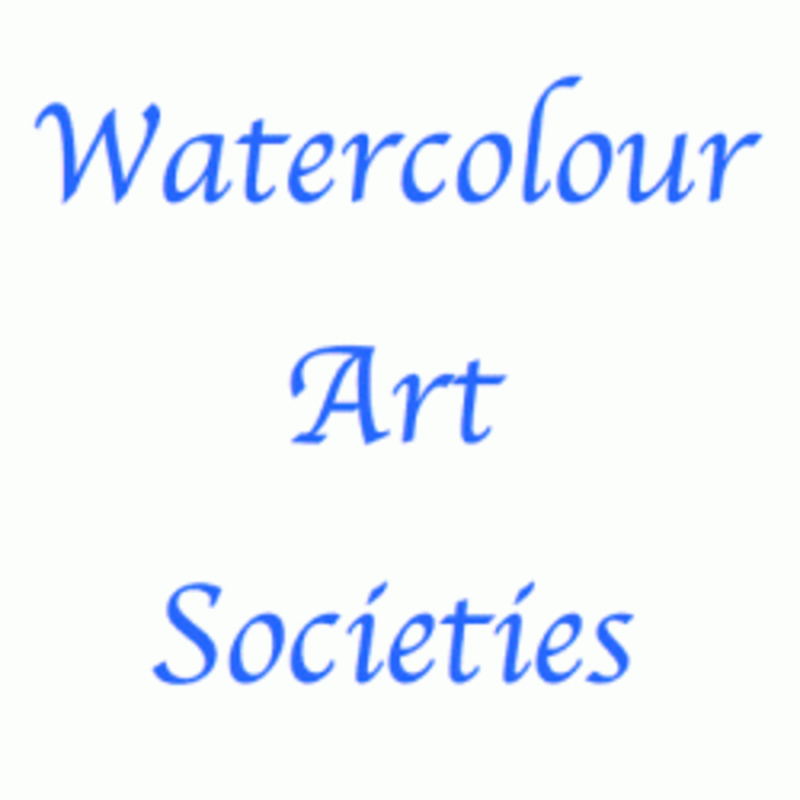 A comprehensive listing for watercolour painters of the websites of watercolour societies around the world - and their blogs and Facebook Pages. 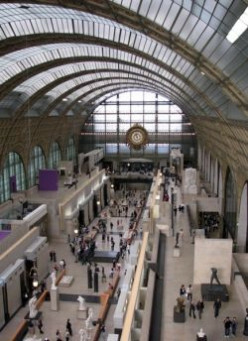 See famous paintings by Monet at the Muse Marmottan Monet in Paris. 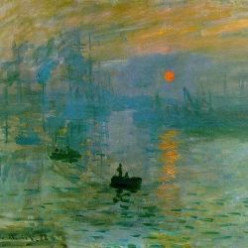 It's the home of "Impression Sunrise" and the largest collections of Monet paintings in any art museum anywhere in the world. 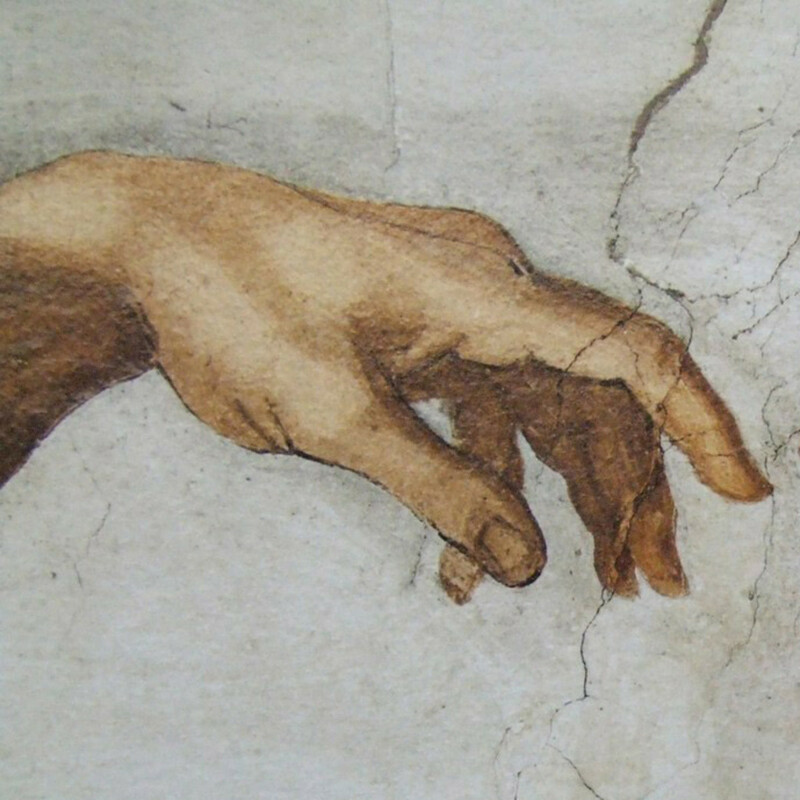 Are Left Handed People More Likely to Be Artists? 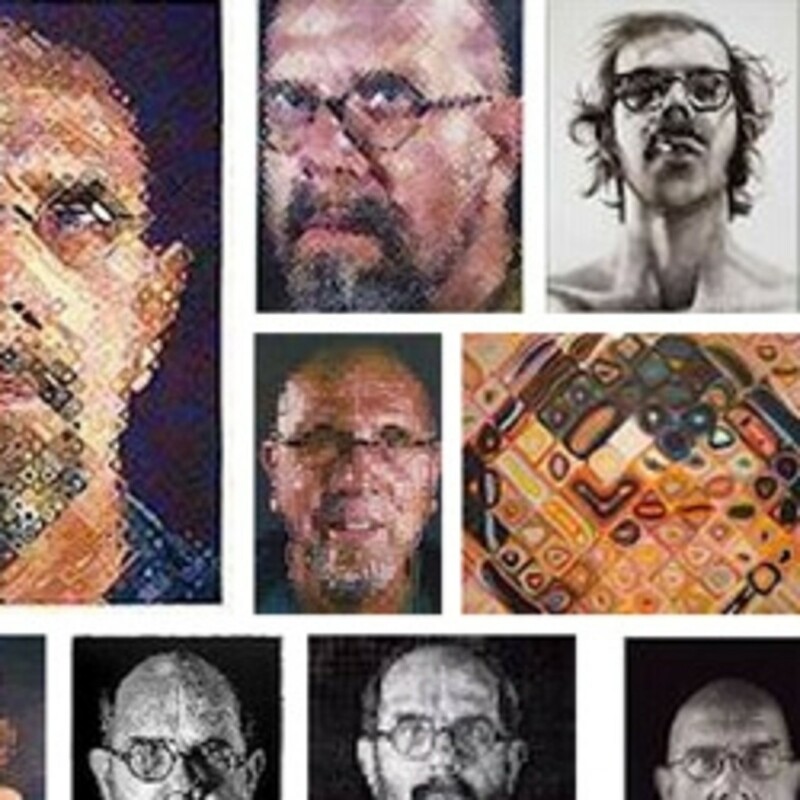 Are artists more likely to be left-handed? 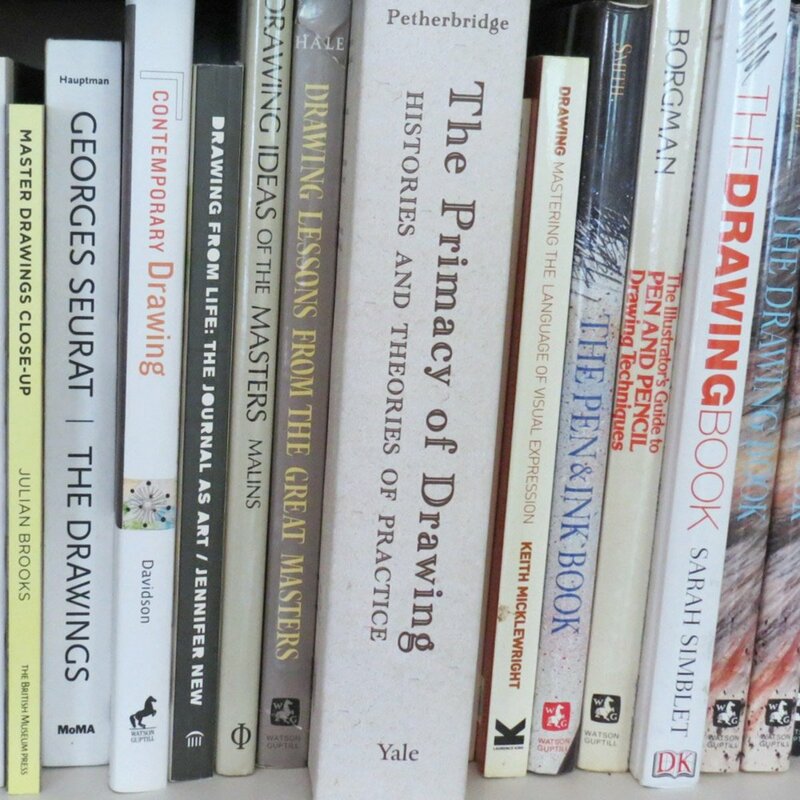 Do left-handed artists make better artists than right-handed artists? 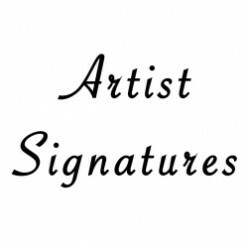 Which famous artists are or were left-handed - and what's the evidence for this? 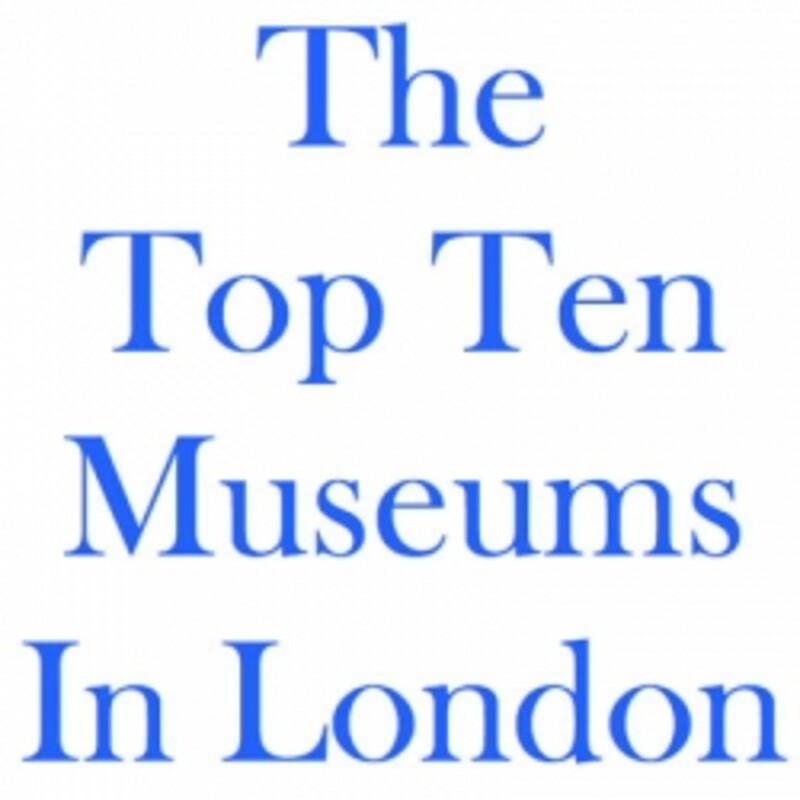 A listing of the the top ten art galleries and museums in the world - based on visitor numbers in 2013 - and how to visit them in person or virtual reality. 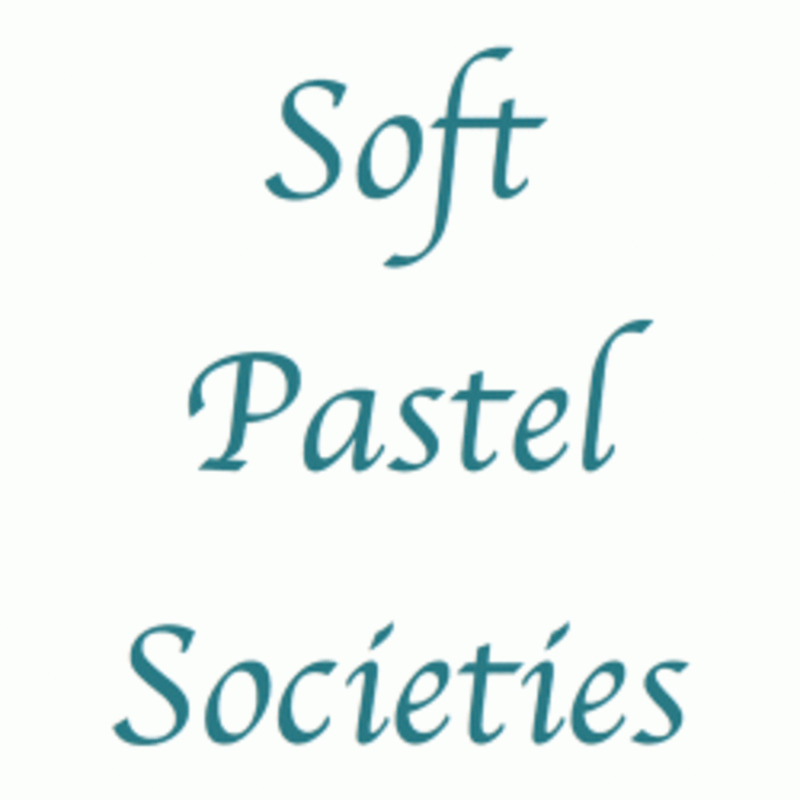 This is the most complete list of soft pastel societies on the Internet. 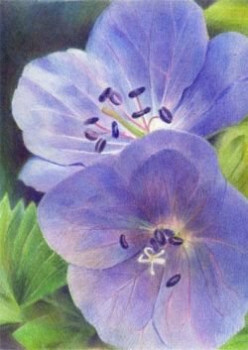 Find out about Pastel Societies which cover your area. 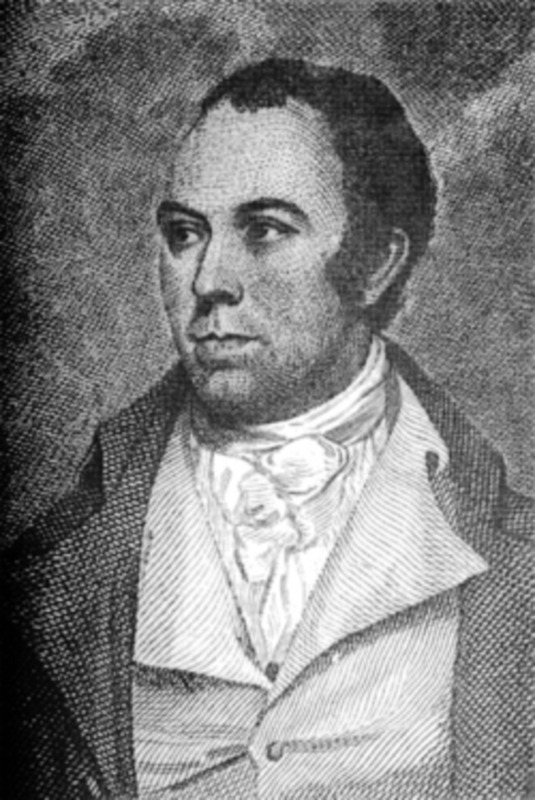 Thomas Bewick (1753 - 1828) is a wood engraver whose artwork appeals to people who like wood engravings and people who like artwork derived from natural history. 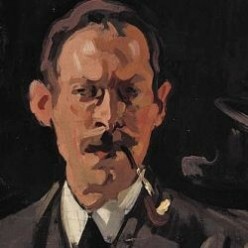 A useful reference for various 'resources for artists' sites.Would you like some suggestions about how to learn more about how to create Art? 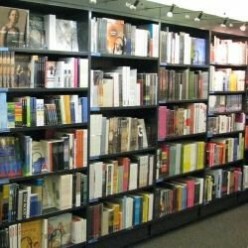 Not sure what to do, where to go or which book to buy? 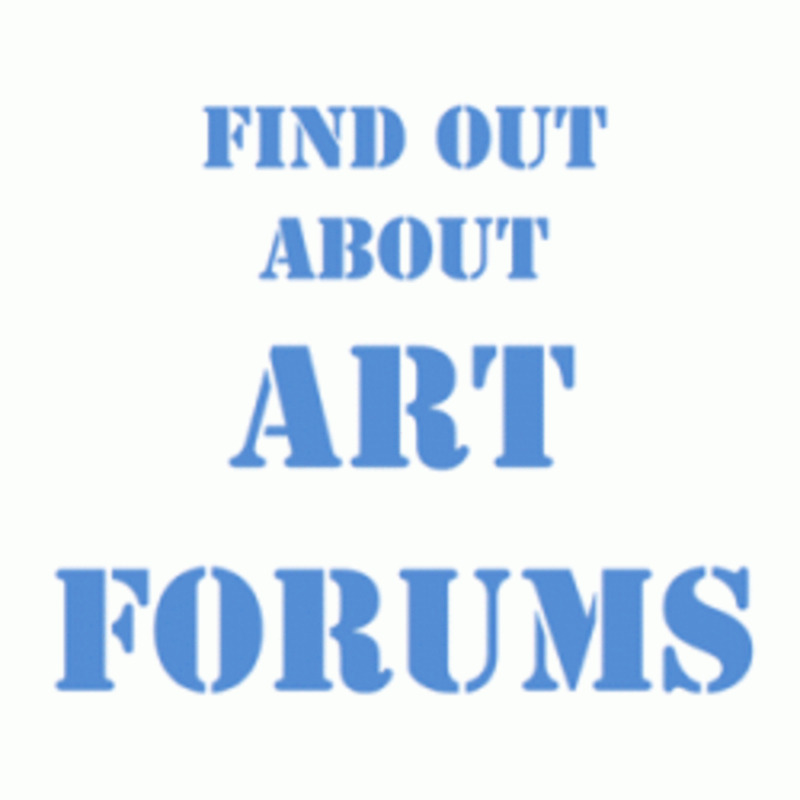 This overview of art forums and art groups shows you where you can display your art and have discussions about art and art media. 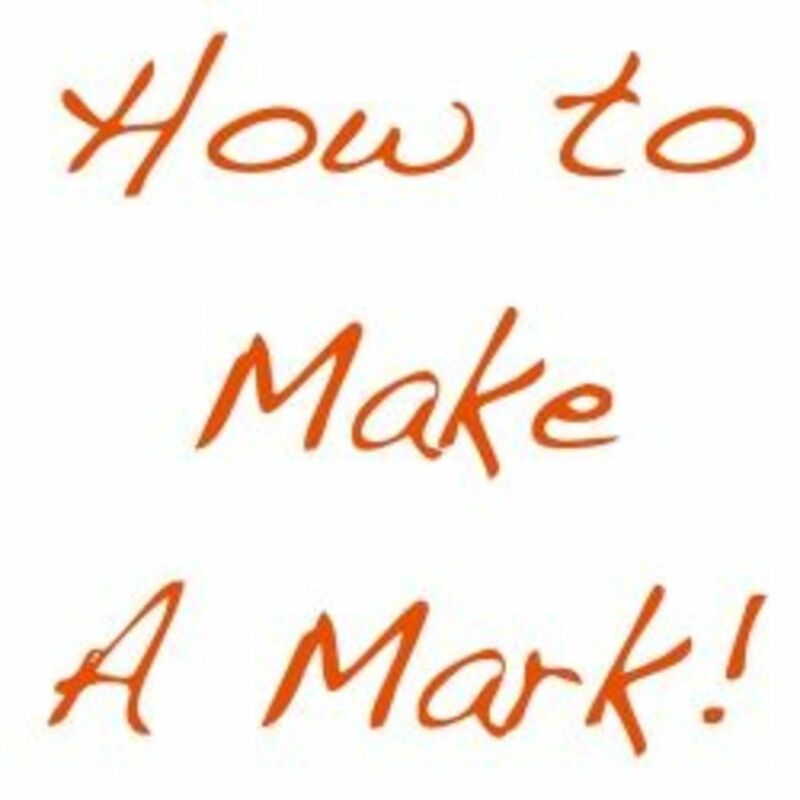 Plus tips on how to check out a forum prior to participation. 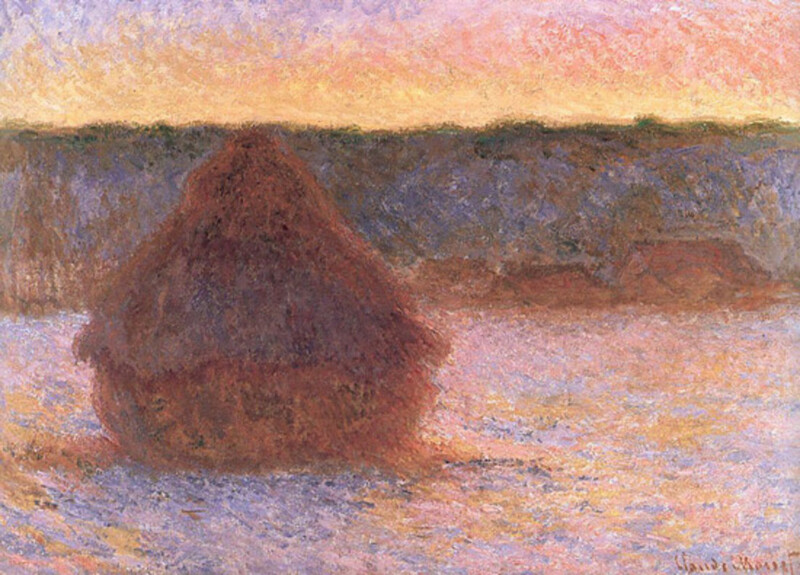 Find out about Monet's haystacks series (sometimes called grain stacks) - including links to where you can see them in art galleries and museums. 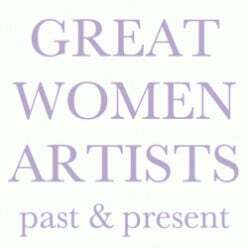 This site is about really great Women Artists in the past and present. 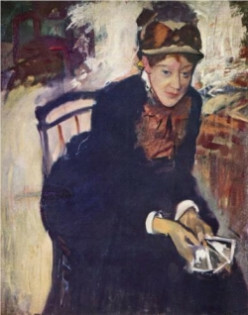 It links to sites which provide a wealth of information and images about notable women artists. 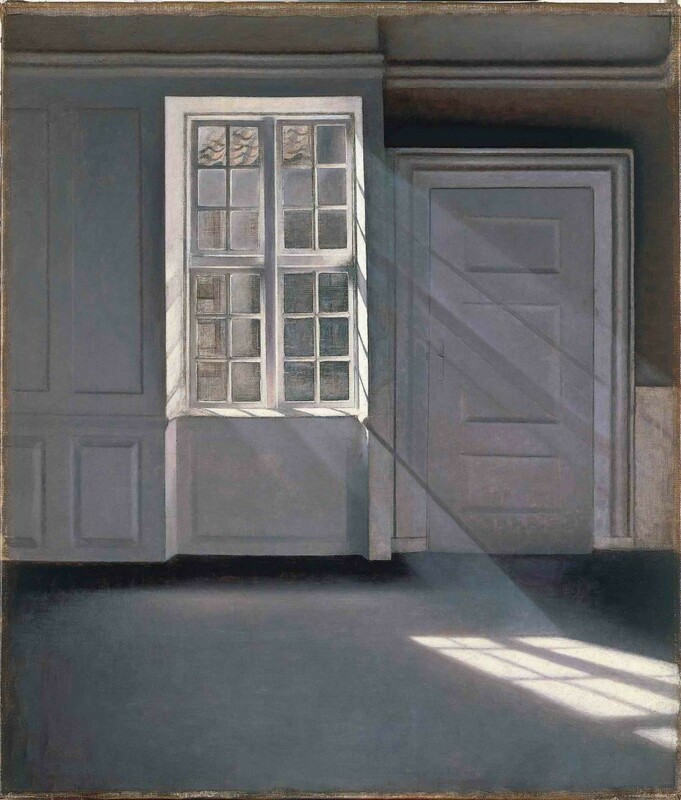 Vilhelm Hammershoi is a Danish artist who developed a very distinctive style of painting. 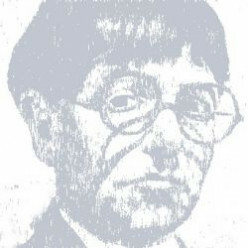 This site provides links to information on the internet and in books about Vilhelm Hammershoi. 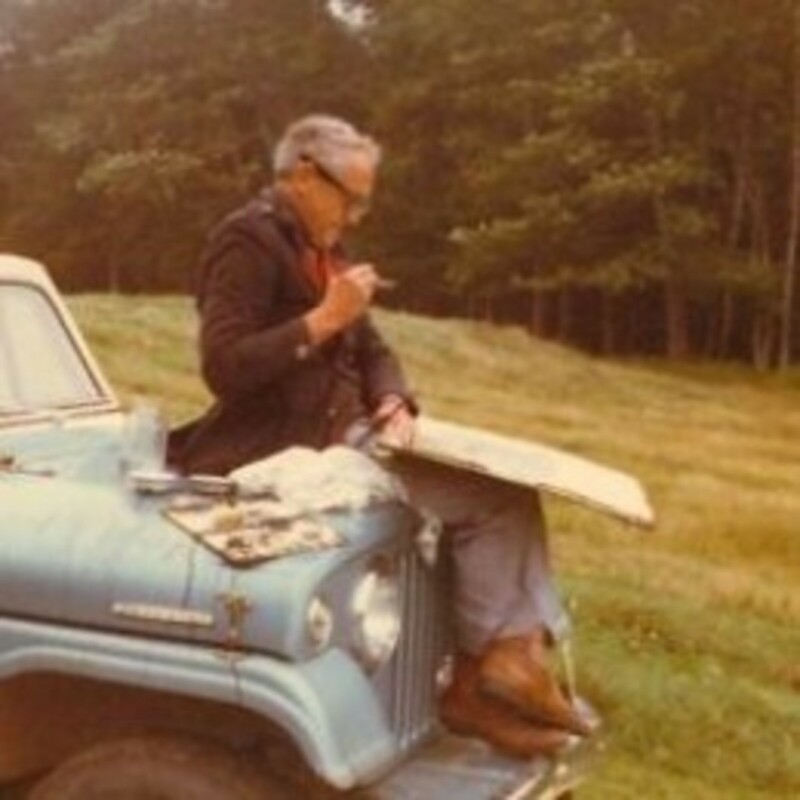 Learn about Andrew Wyeth, a famous American Contemporary Realist Painter who worked mainly in watercolor and/or egg tempera. 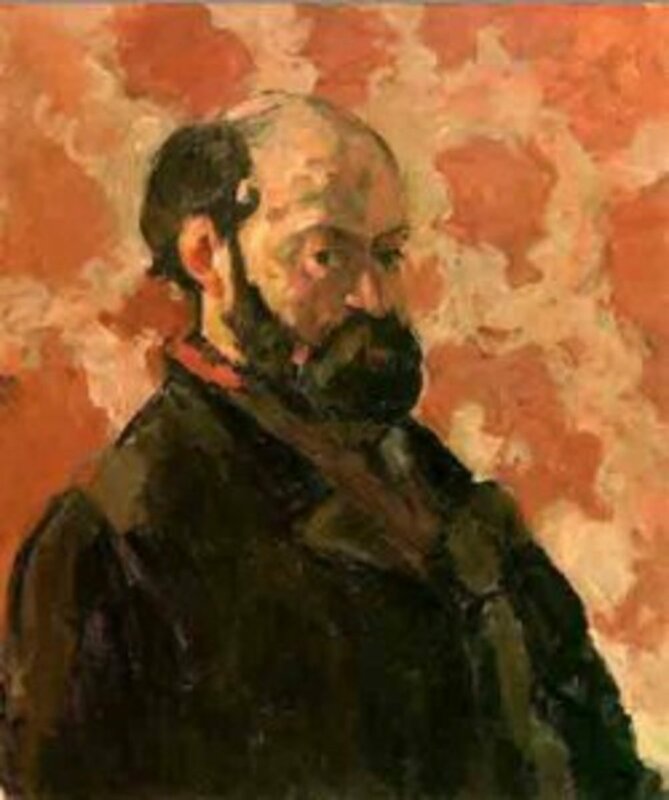 Find out about the famous Post-Impressionist painter Paul Cezanne. 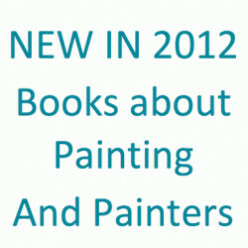 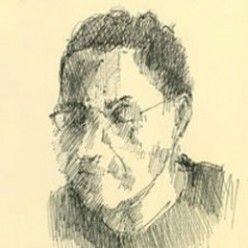 Includes information about his paintings, where you can see his work and the places where he painted in Provence. 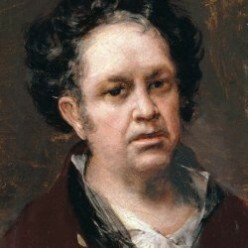 This lens is about Francisco de Goya (1746 - 1828) - one of Spains's greatest painters. 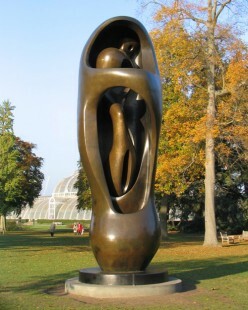 He's characterised as the last of the Old Masters and the Father of Modernism. 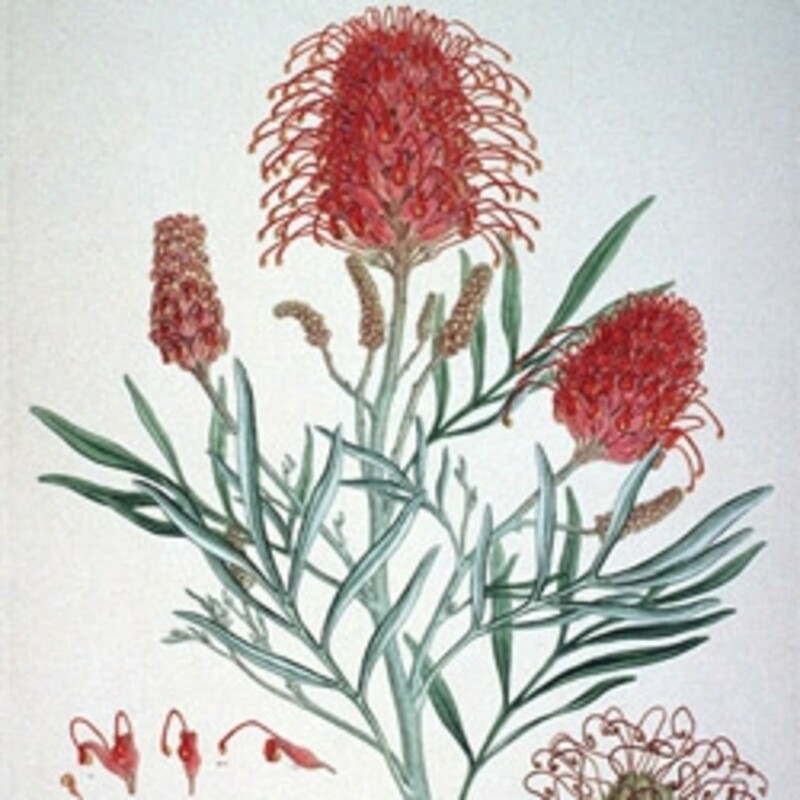 Find out about Andy Goldsworthy, the British sculptor, photographer and environmentalist. 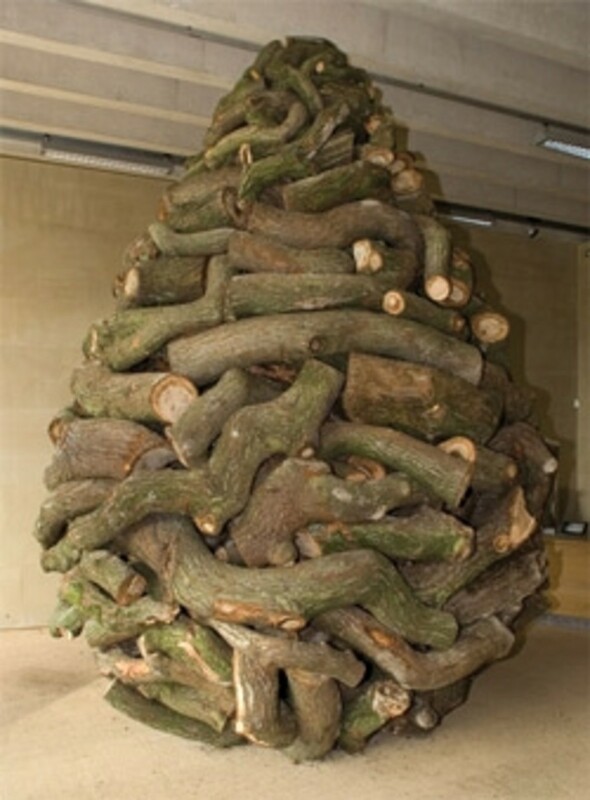 Goldsworthy produces site-specific sculpture and land art situated in natural and urban settings. 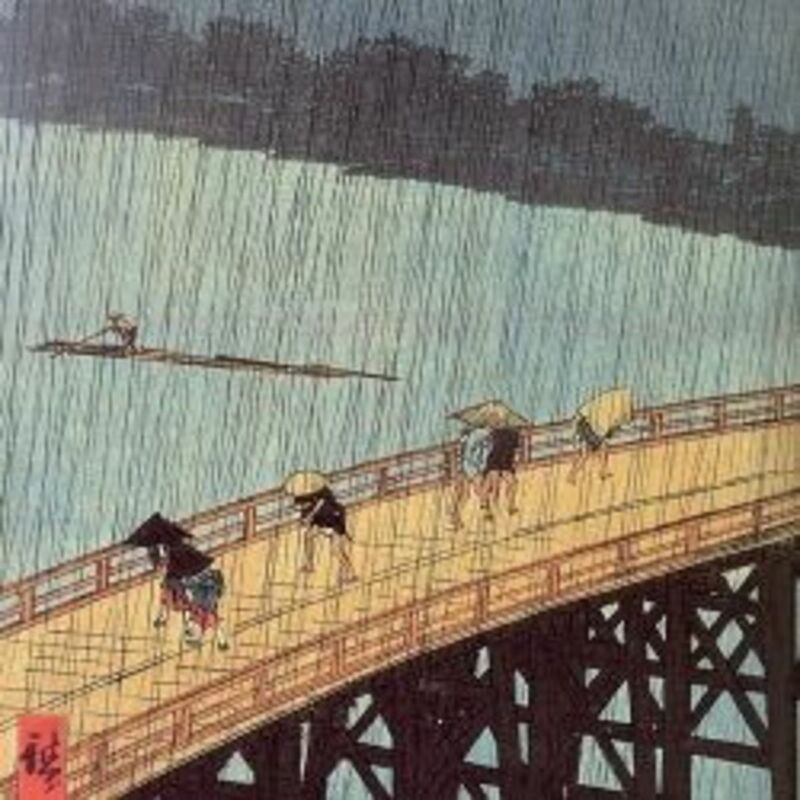 The compendium site is about the famous Japanese ukiyo-e artist Hiroshige (1797-1858) who was most famous for his landscape prints. 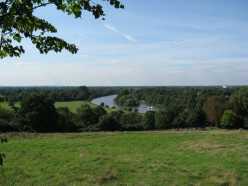 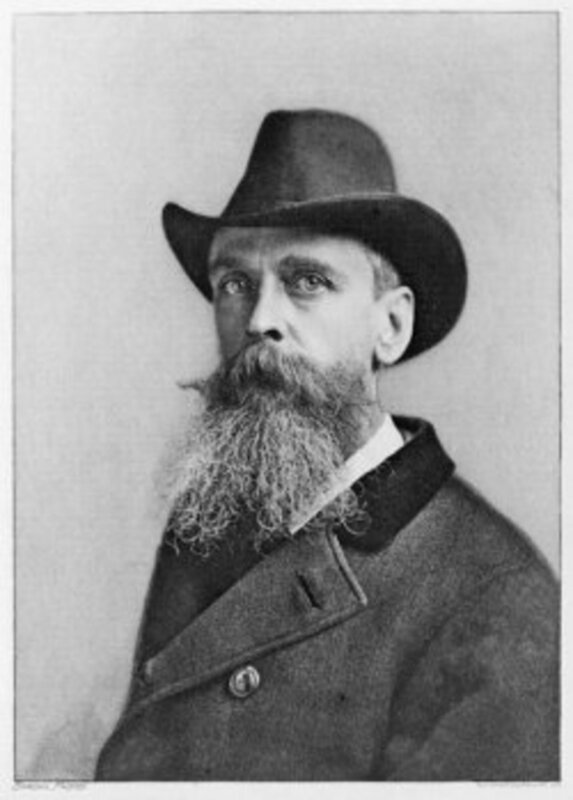 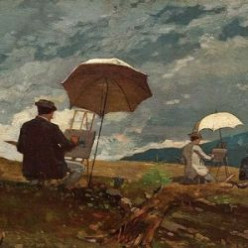 Learn about the development of landscape painting. 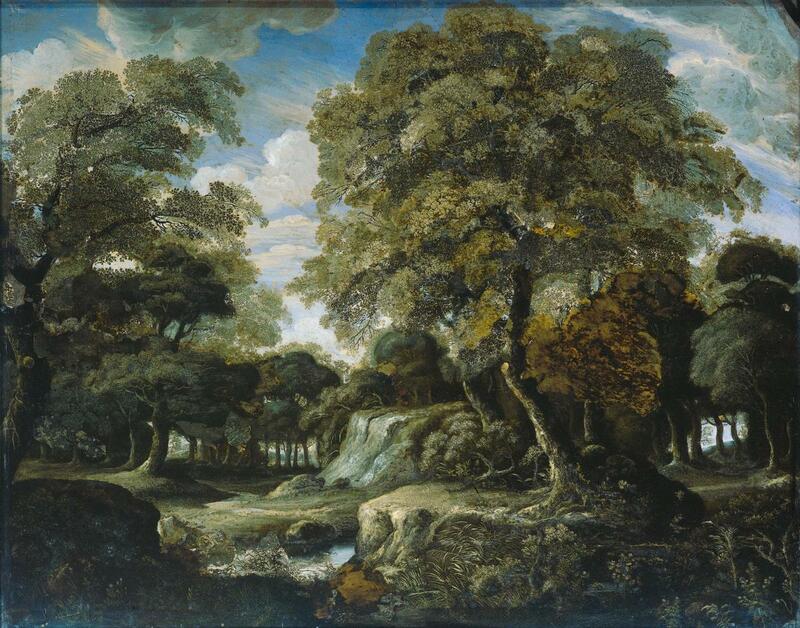 Find out how landscape painting has developed across the centuries and different continents. 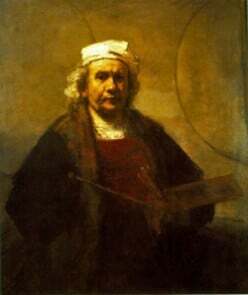 This is a compendium of links to information about Rembrandt's drawings, etchings, paintings and portraits; museums and art galleries and exhibitions where you can see his work.